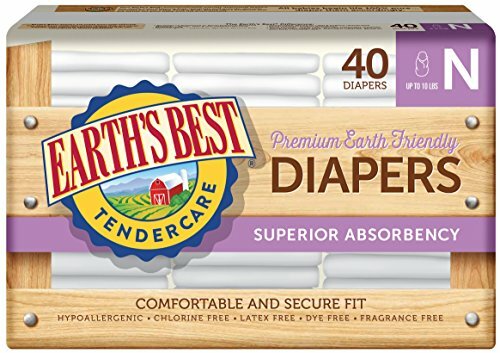 Earth's Best TenderCare Diapers are chlorine-free, latex-free, dye-free and fragrance-free, making them gentler on babies’ sensitive skin. 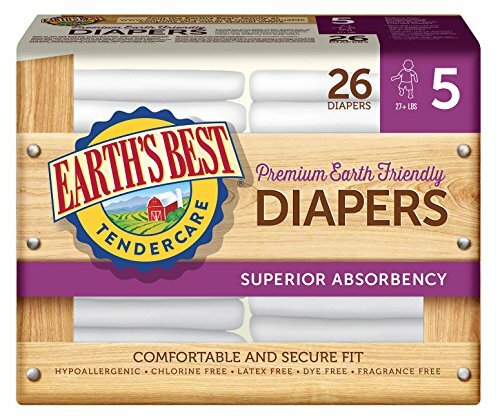 The soft and stretchy panels refasten to help provide a secure fit, while the moisture barrier cuff and breathable sides offer further protection from leaks keeping your baby comfortable and dry. 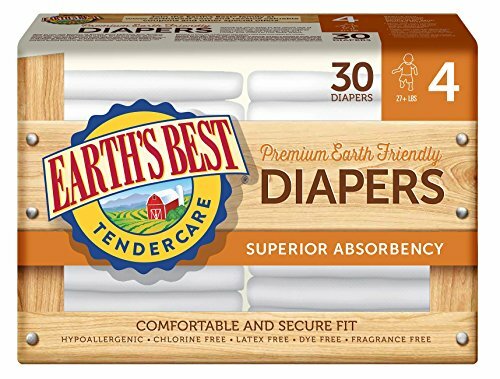 Earth's Best TenderCare Diapers are available in seven sizes for every step of the way. 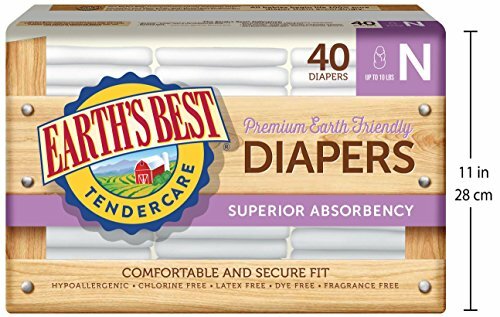 From the day that Earth’s Best was founded in 1985, we’ve been recognized as a brand dedicated to offering wholesome, safe products for little ones. We believe that babies deserve nutritious fruits handpicked from organic orchards, vegetables grown in nature’s soil, and foods that are made without genetically engineered ingredients. 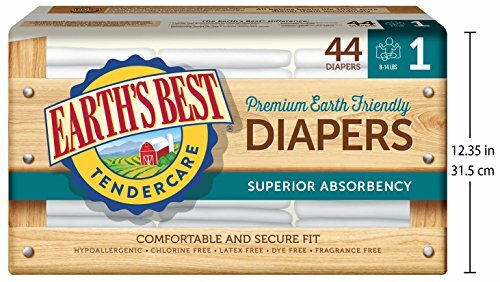 Offering a wide range of safe and gentle baby care products as well as nourishing foods, Earth's Best products are created with care, using simple ingredients found in nature. 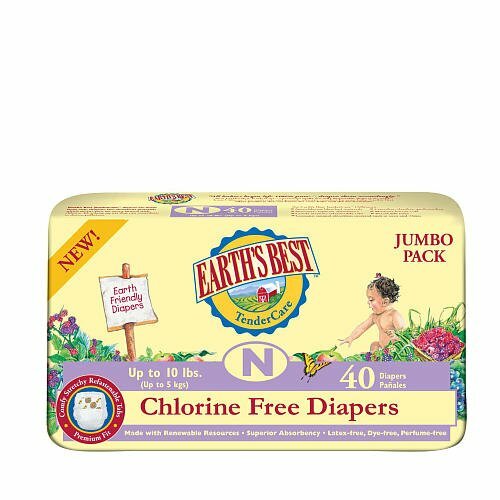 Made with love from the ground up, you can trust Earth’s Best products to be safe for your baby.